So here are a few more from the family album. 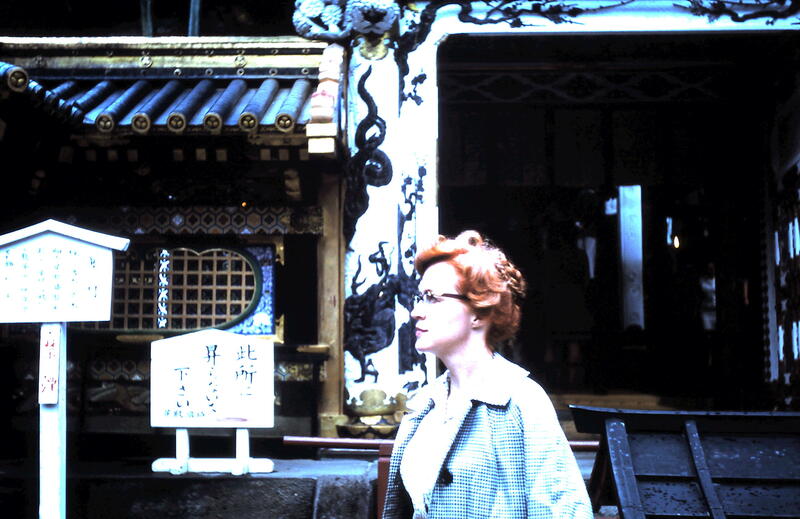 My parents were in Japan in 1969 for a conference, and then went and did touristy things for the remainder of their time there. Weren’t they a handsome couple? Who knew? 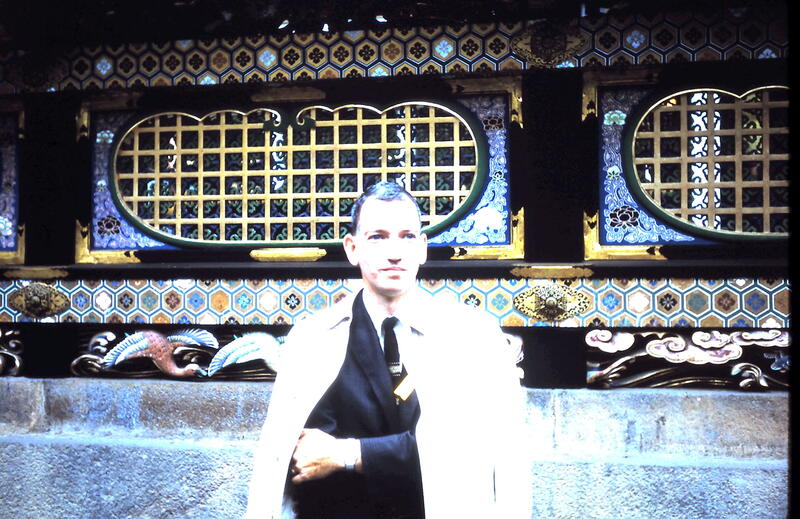 Here they were in Nikko. This entry was posted on June 5, 2011 at 7:08 am and is filed under Uncategorized. You can follow any responses to this entry through the RSS 2.0 feed. You can leave a response, or trackback from your own site.